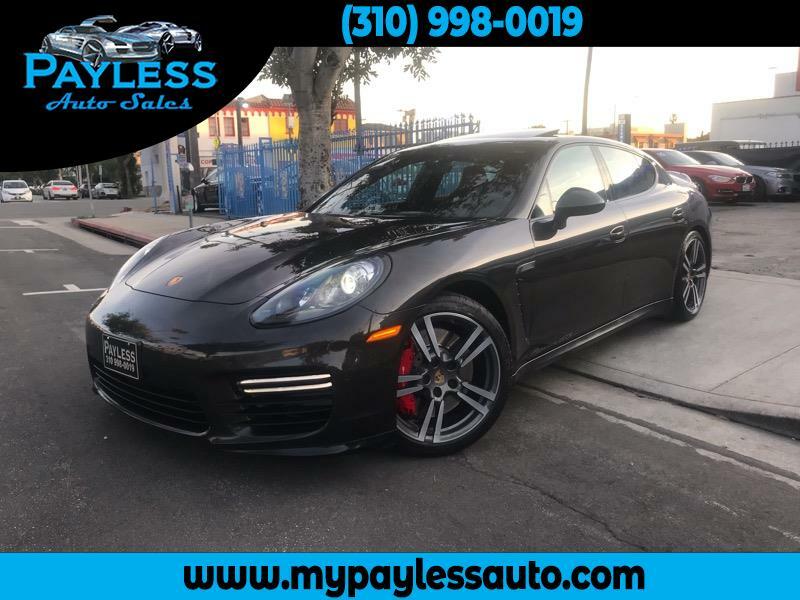 OUR 2014 PORSCHE PANAMERA GTS HAS DARK GRAY EXT WITH CARRERA BLACK/RED INT SUEDE AND CARBON TRIM DETAILS. THIS PERFECT CAR HAS SPECIAL EXHAUST WITH AMAZING SOUND AND ONCE YOU DRIVE YOU WILL BE ADDICTED TO IT! IT HAS TRIPTONIC TRANSMISSION, NAVIGATION, BACK UP CAMERA, SUNROOF, AUTO REST, HEATED SEATS, MEMORY SEATS, SPORT MODE, SPORTS PLUS MODE, GT RIMS, UNIVERSAL GARAGE DOOR OPENER, BUMPING SENSORS, BACK SPOILER, BOSE SOUND SYSTEM, WINDOW SHADE, SUEDE TOP, SUEDE STEERING WHEEL, GTS SPORT SEATS, 20 INCH WHEELS, HEATED SEATS AT BACK, LED LIGHTS, BLUETOOTH, AC, CD, RADIO, TEL.. YOU WILL FEEL LOVE WITH THIS FANCY VEHICLE! CALL US TODAY FOR AN APPOINTMENT..
We Finance Everyone!!! Carfax Financing rates starting from %2,99, Bring us your trade in and TAKE this beauty home. Divorced ok, Bankruptcy ok, Bad Credit ok, No credit ok. Message: Thought you might be interested in this 2014 Porsche Panamera.